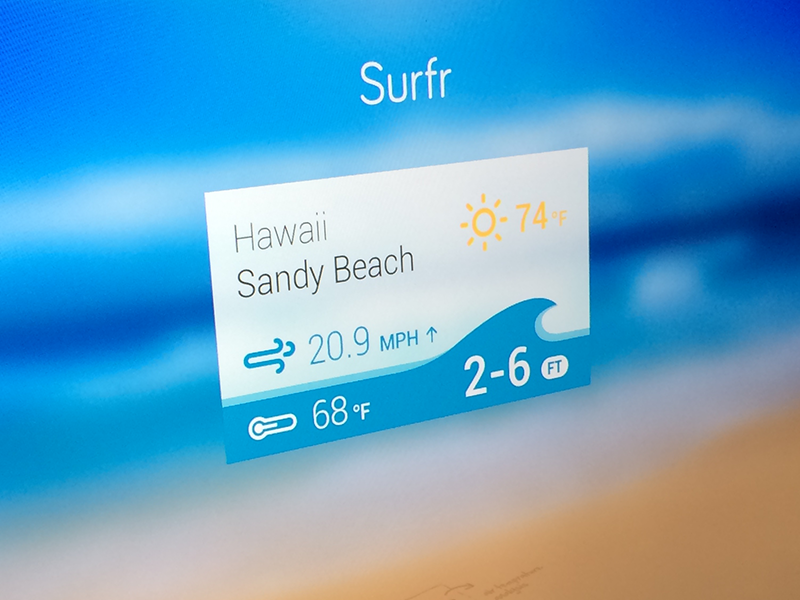 We designed a surf report app concept for Google Glass. 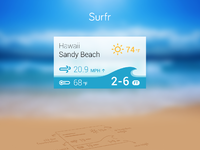 It simply shows forecast, beach conditions, wind speed and direction, sea water temperature, etc.. for the surfing location you selected. 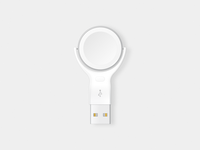 It is just a concept at the moment, we are not planning to develop any time soon. Would like to hear about your thoughts.